AGC’s Labor Relations Department has a proud history as the leader in the Union construction industry negotiating with the basic trades. For nearly 100 years, the AGC has negotiated strong, multi-faceted Labor Agreements with the basic trades, including the Bricklayers, Local 8; Cement Masons, Local 599, Area 558; Commercial Carpenters; Ironworkers, Local 8; Laborers, Local 113; and the Operating Engineers, Local 139. The AGC represents the largest multi-employer bargaining unit in the region, consisting of hundreds of union contractors, which produces millions of man-hours per year. The strength and relevance of our collective bargaining agreements and labor relations activity is driven by our trusted relationships with union contractors and leadership on the many union trust funds. The area covered by the AGC of Greater Milwaukee Labor Relations Department consists of the Six-County, Milwaukee Metro region, which includes Milwaukee, Waukesha, Ozaukee, Washington, Kenosha and Racine Counties. To become an Affiliated Contractor, download our Collective Bargaining Authorization Form, or contact us at njurowski@agc-gm.org or (414) 778-4100. The legal landscape of running a business is constantly changing. 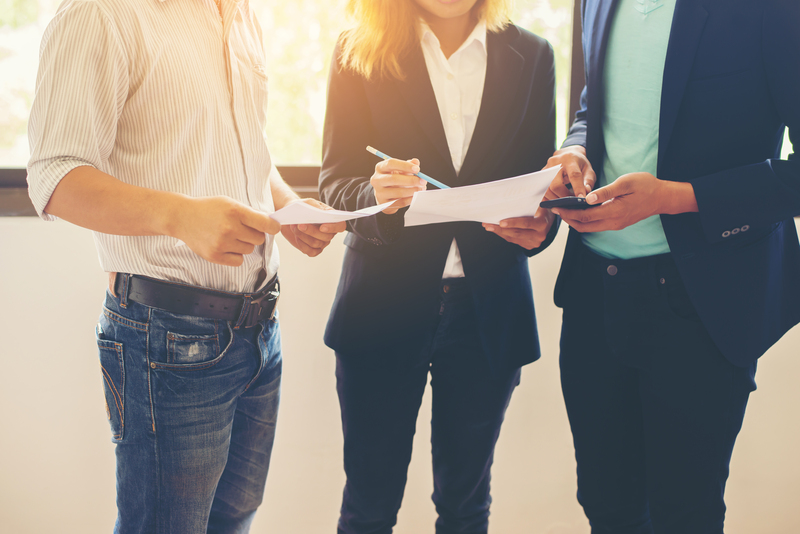 At AGC, we aim to be at the forefront of these changes and understand the importance of keeping you up to date on legal trends and issues to help you navigate the vast and complicated world of construction law compliance. Members can Log in to access additional Member Legal Services. AGC-GM offers a unique member legal service exclusively for our Corporate Members. Corporate Members can contact our in-house legal counsel at no cost to get answers to construction related legal questions. Topics may include, but are not limited to contractual language, compliance, regulatory, labor, employment, and certification. Feel free to contact Attorney Nathan Jurowski directly at njurowski@agc-gm.org or (414) 778-4100. All questions will have a response within 72 hours. To ensure that the AGC is responsive to Contractors’ concerns regarding legal and risk management issues, the AGC has created the Construction Lawyers Committee. The Construction Lawyers Committee – comprised of in-house General Counsels from the AGC of Greater Milwaukee, AGC of Wisconsin, and member contractors – meets quarterly at to discuss legal, legislative, and risk management issues impacting commercial construction and contractors in Wisconsin. If your company has an In-house attorney who would like to participate, please contact Nathan Jurowski, njurowski@agc-gm.org or (414) 778-4100, for more information. The AGC has compiled written resources to provide its members with guidance to navigate changes in the law. Areas include Sales & Use Tax Exemptions, Prevailing Wage, and Right to Work. Members can Log in to access our list of archived Topics. AGC of Greater Milwaukee Members have access to the AGC of America’s incomparable menu of products, programs and services, including legal and legislative news, advocacy, and discounts on industry standard contract documents, ConsensusDocs. Members can Log in to access our full range of Member Legal Services. 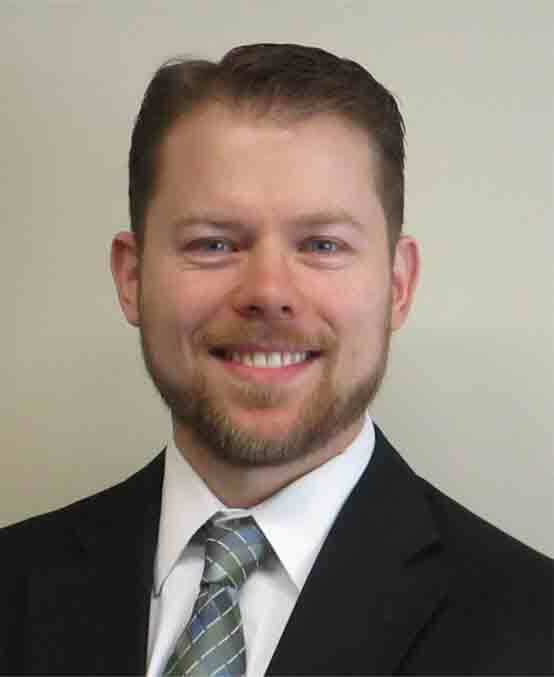 Nathan Jurowski is a Wisconsin State Bar certified attorney with over nine years of legal experience in a wide array of areas of the law, including litigation, arbitration, contract drafting and interpretation, workers compensation disputes and real estate transactions.